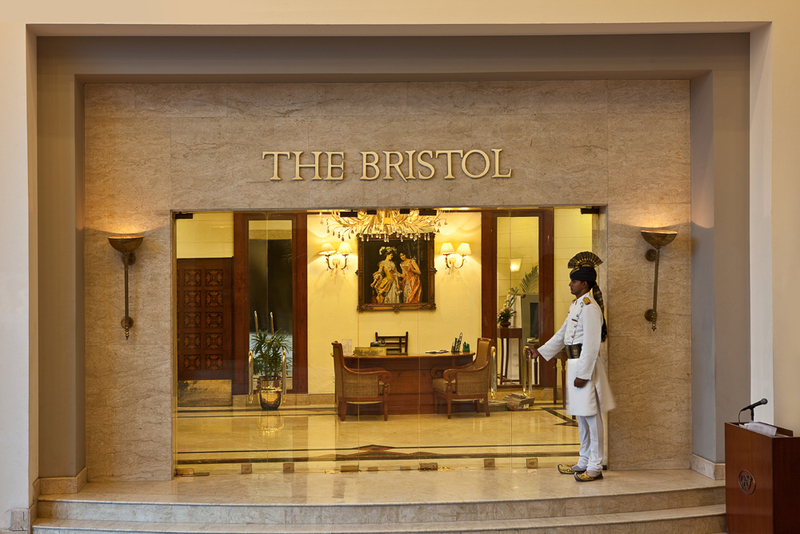 India is a country full of customs and known for its rich culture and heritage. It is a country that boasts of royal eras and traditional flamboyance. It has too many customs to keep a count of and each one of the custom is equally important to every person celebrating it. There are various religions and their customs vary from one religion to another. Today we are secular, and the cultural mix is a lot more. Customs and festivals are no longer religion specific but has taken into the form of modes of entertainment along with the restoration of the devotion that comes with belief each has for their god. This tradition has been celebrated for thousands of years. 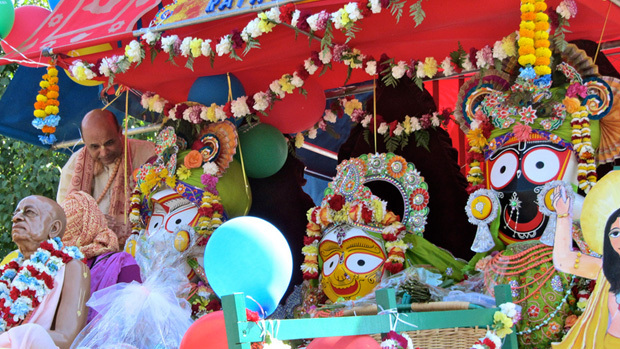 It is the festival where we worship Jagannath, Balaram, and Subhadra. “Ratha” means chariot and “yatra” refers to journey. 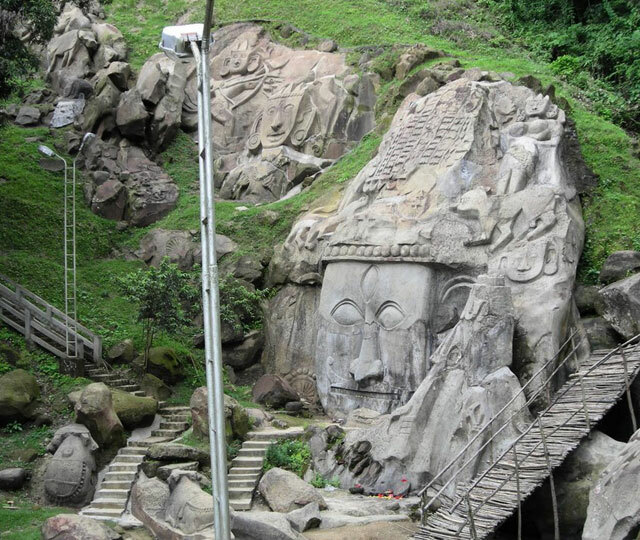 It is during this journey that the people get to see their gods coming out of the temples they reside in. This is considered to be the holy view. 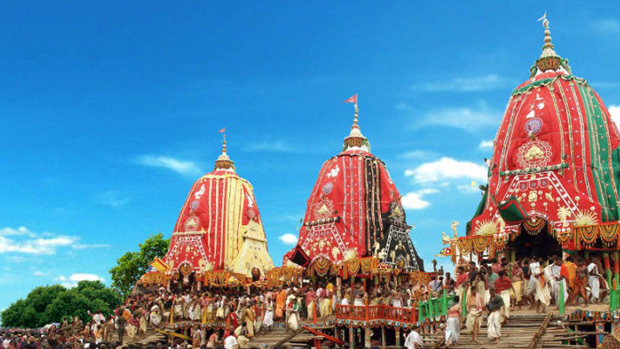 The idols are taken out of the temple only once a year and it is during this grand festival called the RathaYatra. It is celebrated in Puri, Orissa in the months of June or July. People from all over the world come to Puri in Orissa when this festival is celebrated. It is considered that the ropes with which the chariots are pulled is holy. People try to touch this rope during this festival. The prevailing king sweeps the path using a broom with a golden handle. Sandalwood water and powder is also sprinkled by him. This ritual signifies that the lords treats the king and the subjects equally. It is a very colorful festival and is the most important period for the followers of Jagannath, Balaram and Shubadra. The idols are taken to their aunt’s house, according to the legends and return back to the temple, the famous Jagannath Temple after 9 days. This festival and the associated traditions is being maintained generation after generation with a lot of sincerity and devotion. Commoners make their own little chariots and place little idols of the three lords and celebrate. The children are seen to enjoy this practice a lot. The rolling wheels of the chariots signify prosperity to the family and the land. Sweets and special food items such as PodaPitha are made during this time. 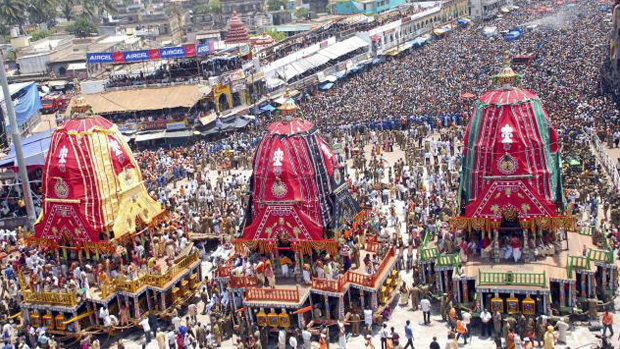 You get to experience the true spirit of Puri when you visit the place during this period. The sea here is gorgeous during this period, which adds to the enigma of the place. 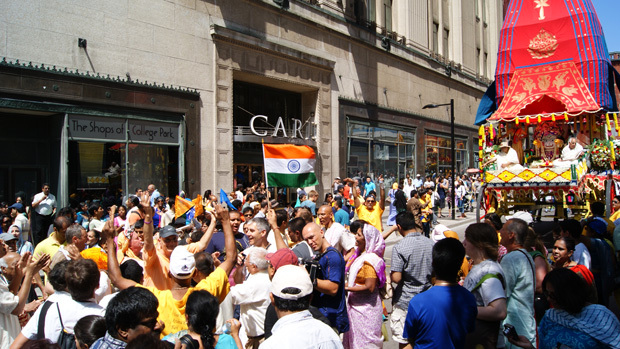 When you see millions of people gathering to satisfy their devotion in their gods, the feeling is truly divine. You are flooded with emotion and devotion too even if you are not conversant with the culture or religion associated with the festival. 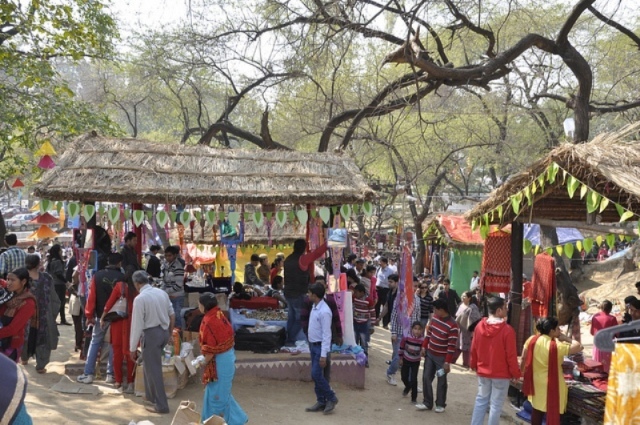 The magnanimity of this festival is surely going to enthrall you and leave you in awe. It has been observed that once people visit Puri during this auspicious occasion they keep coming back to the place, braving all odds to relive their experience of a lifetime.